Closed Captions are as they appeared. 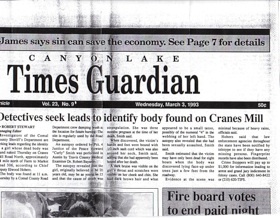 Ryan mentions “papers” as a source where Savannah could have found information about Emily. But how could he have known about “papers” unless he saw the website? In my opinion, this is a blunder for Ryan to say the comment. 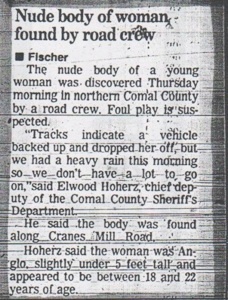 Again, this is only my opinion, but I believe Ryan and other members of the Paranormal Research Society, and possibly others involved with producing this episode, saw the newspaper articles shown below, on the theresayeary.tripod.com website. 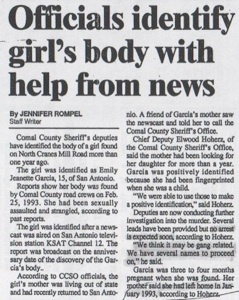 Also, Katrina went to Texas to meet with the “family” (which was most likely only one person- Emily’s mother, Sheila Ramirez), but there were no scenes showing anyone finding newspaper articles containing information regarding Emily’s case. So I ask, how could Ryan have known about the “papers” at this point unless he saw them on the Website? Statements in the articles include that Emily was pregnant, was strangled, and had “a dark bruise” on her neck. 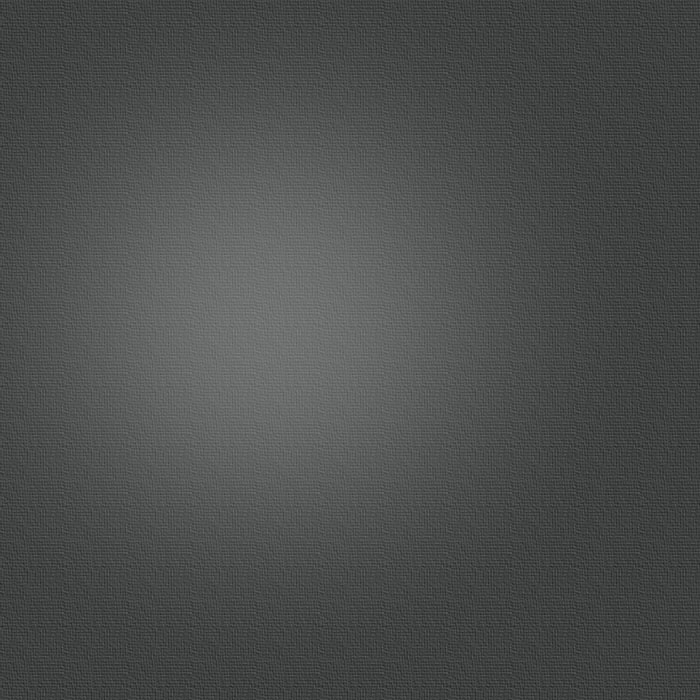 Therefore, one only has to visit the website to get the information, and not be visited by a spirit. My personal opinion is that Ryan made a revealing mistake by saying the comment about the “papers” because he didn’t disclose that he (or others) saw the “papers” on the theresayeary.com Website. Again, although this is only my personal opinion, I feel this is an example of withholding information in order to strengthen the illusion of paranormal phenomena. Also, Savannah and her mom Stephanie, both saw the theresayeary.com Website BEFORE the Paranormal Research Society (PRS) showed up- only you never see that mentioned in the “Vegas” episode. Read Stephanie’s e-mail.